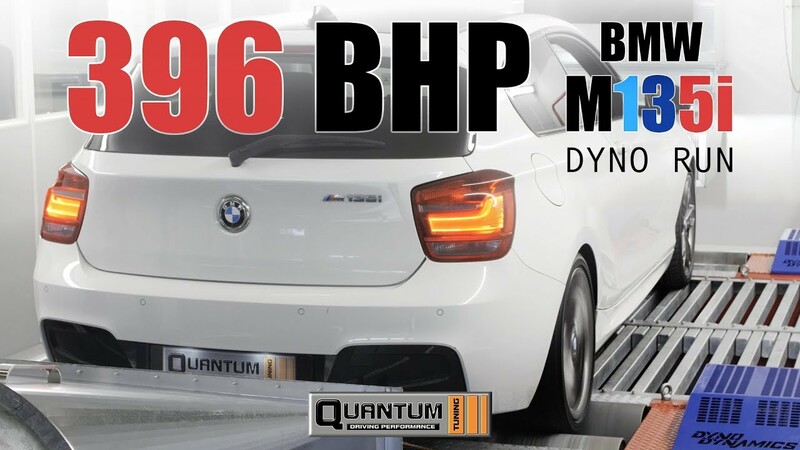 Quantum Tuning is one of the most respected remapping brands in the market today. 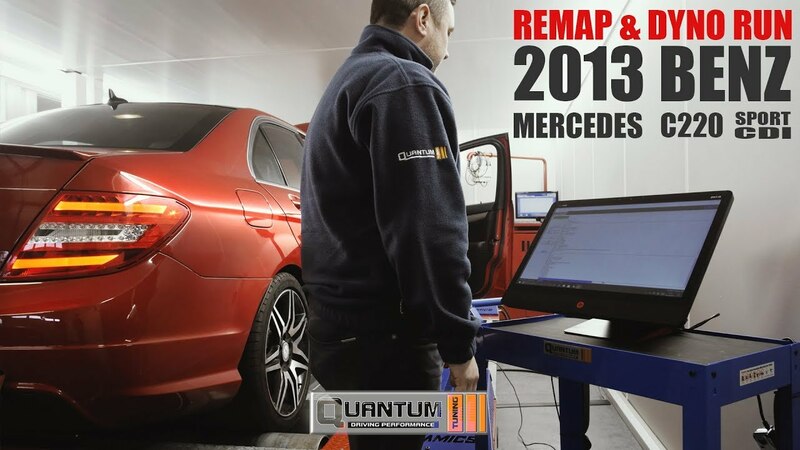 We have the most talented team of software file writers and technical support staff in the remapping market and our biggest strength is in our people, not just our own staff, but also our great team of over 800 dealers & 1000+ Approved Installation Centres all over the UK and around in over 83 country’s including Malaysia, Canada, China, Cyprus, Denmark, France, Georgia, Ghana, Australia, Ireland, Morocco, Moscow, Russia, Netherlands, New Zealand, Portugal, Sao Miguel, Portugal, Singapore, South Africa, Spain, Sweden, Taiwan, Turkey, Dubai - UAE & USA. Honesty & professionalism is our key strength. We provide best advise, explanation and achievable performance gain figures to our clients. 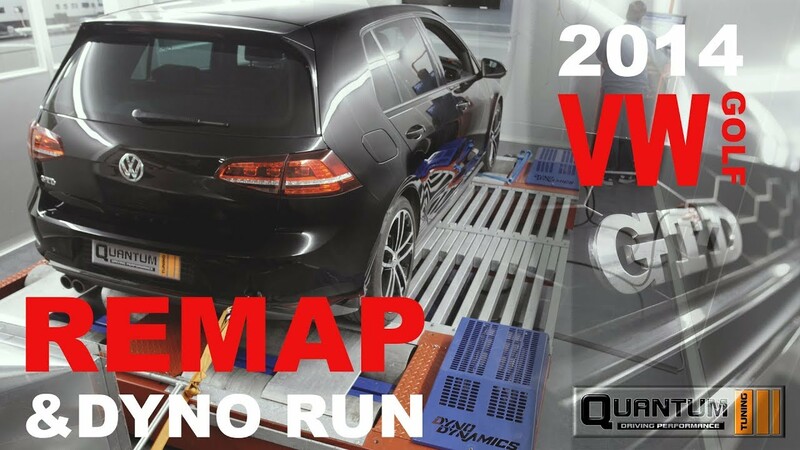 All of our dealers have received thorough initial training and then receive ongoing technical development and support to ensure every aspect of the remap is completed in a safe and professional manner. 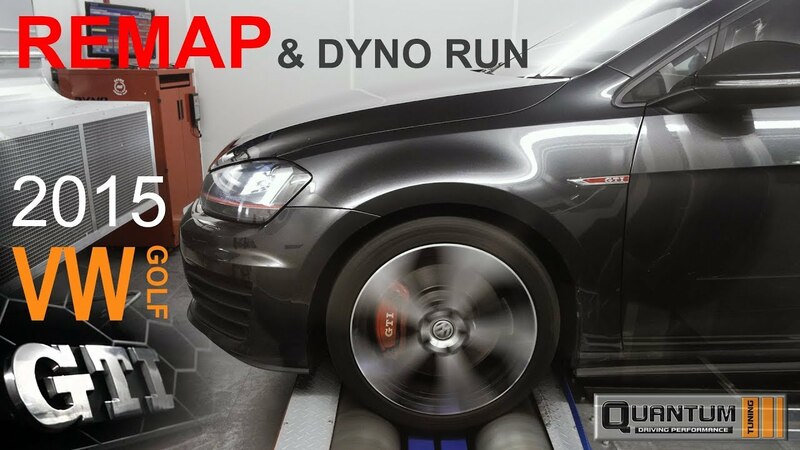 As a result, all of team have Become Certified Tuning Specialists, able to fully advise you an what is best for your vehicle. 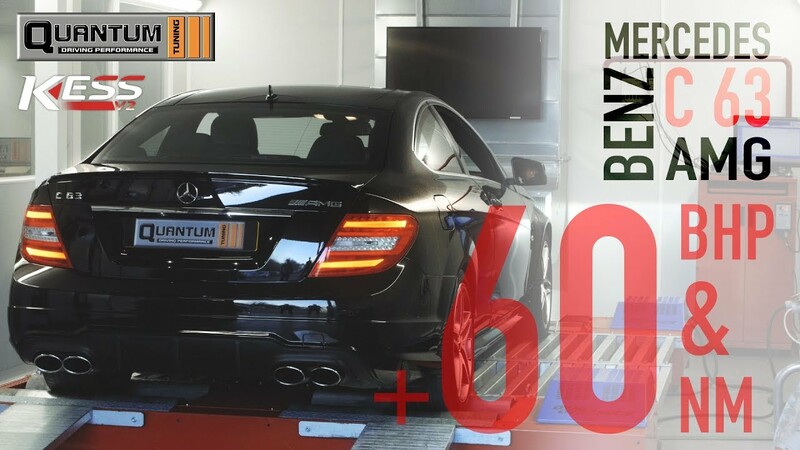 All of our dealers have access to our dealer technical support, literally 24/7. 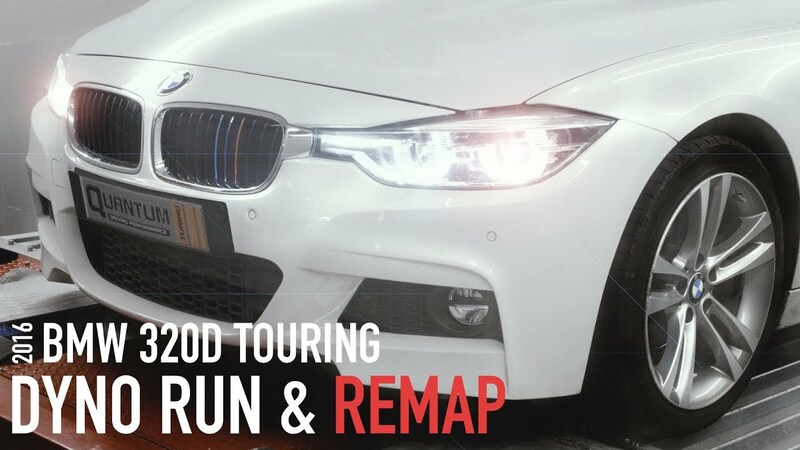 Why ECU Tune or Remap? 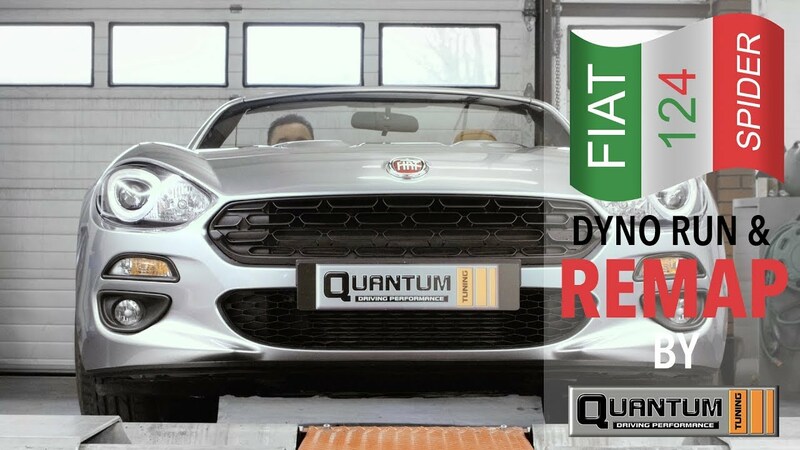 During the development of an automobile the manufacturers have to, in many respects, find compromises in terms of fuel efficiency, horsepower output, drivability and these days, the most important issue, exhaust emissions. 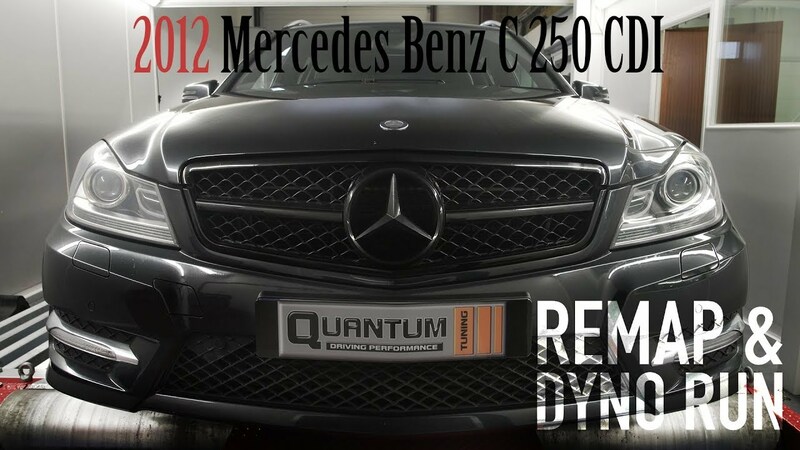 Factors like fuel quality, ambient temperature, air quality, maintenance, operational circumstances etc. as well as financial aspects i.e., insurance classifications, have to be taken under consideration. 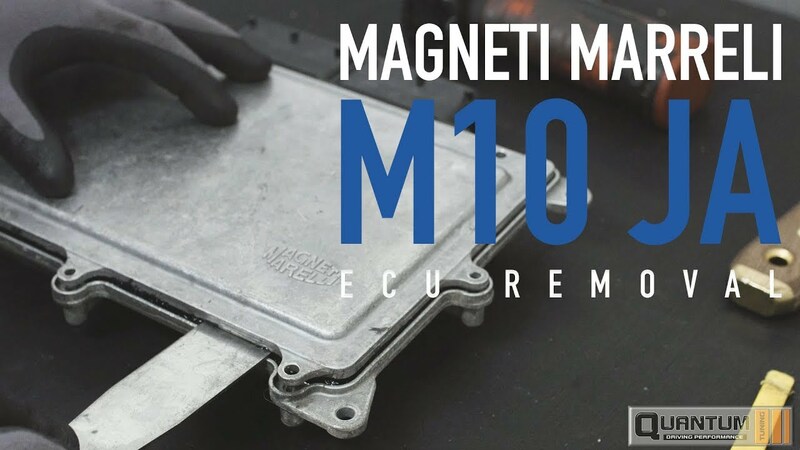 The manufacturers have to assure operational reliability for the final product worldwide, which means, that in most cases the actual engine potential is not reached. 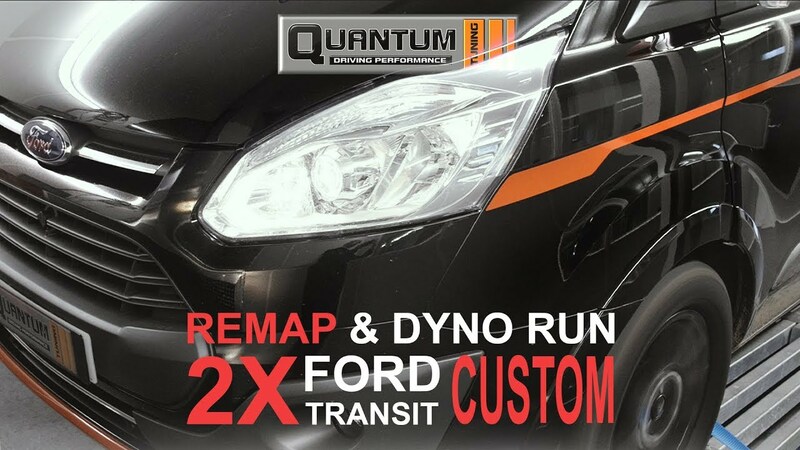 We are trusted throughout Malaysia, have many years experience and will always be honest, straight forward and friendly. 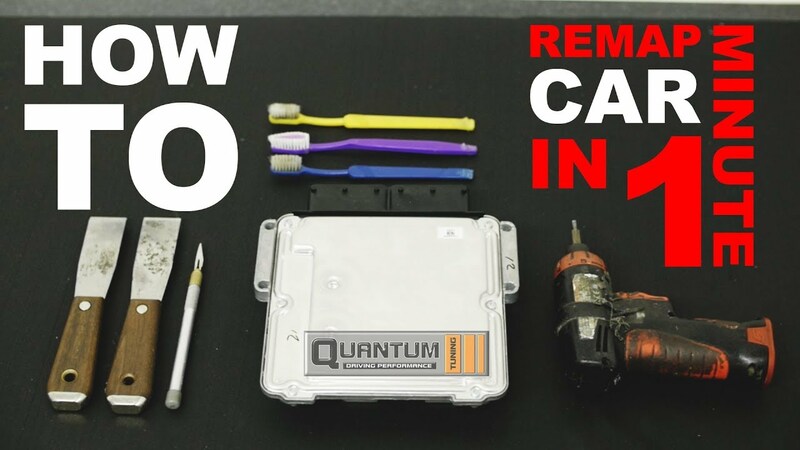 Mobile ecu remapping and chip tuning services available in Malaysia and surrounding area. 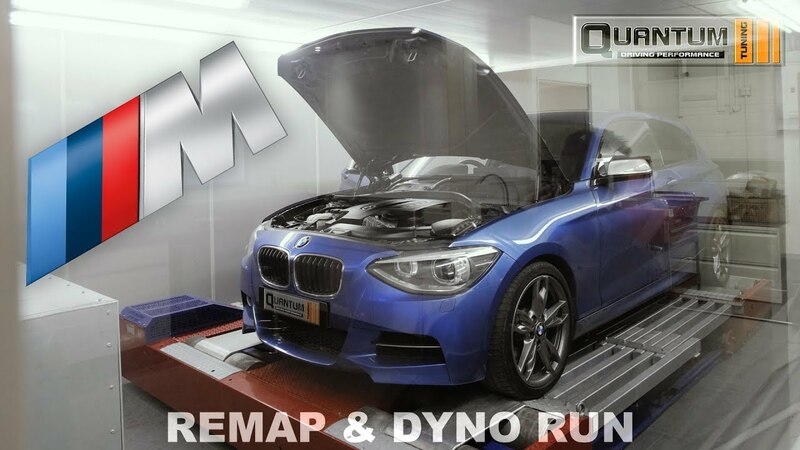 Fastest growing remapping company with over 850+ dealers and 1000+ Approved Installation Centres, in over 83 countries.